Discover the amazing fourteen steps to getting the best guy ever, and make him want to be with you always! 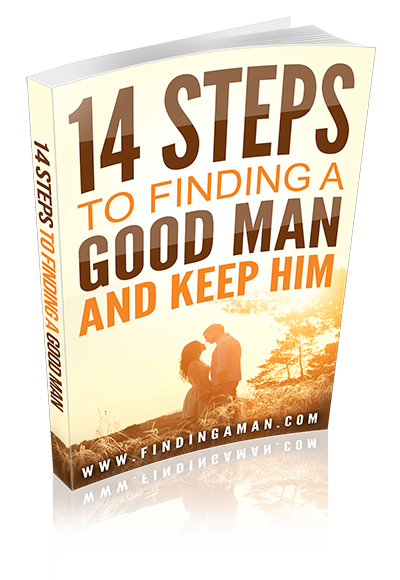 Discover the amazing fourteen steps to getting the best guy ever, and have him want you always! Just enter your name and email address to receive free and instant access to your ebook and our incredible newsletter series. We hate spam as much as you do. Your email address will NEVER be given away to any third parties.